There have been several great articles published throughout the week. We’ve sorted through them carefully and have compiled some of the best from around the web. 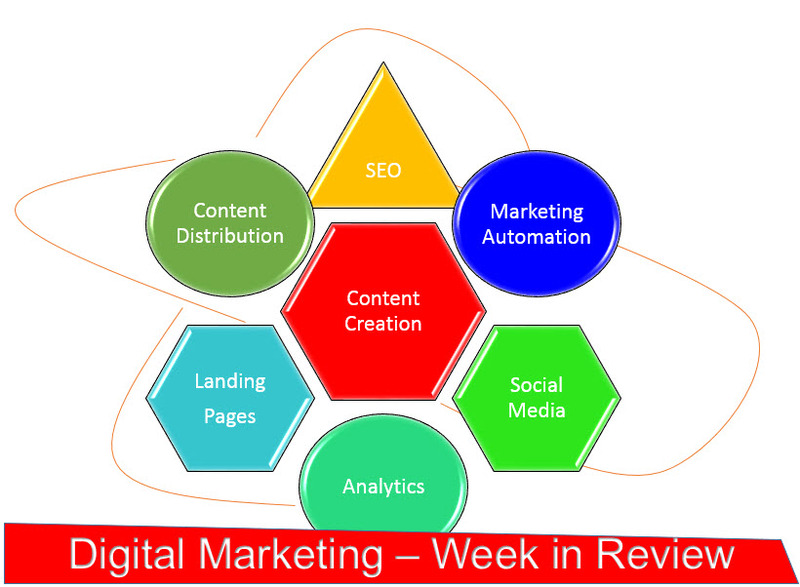 Here are this week's must read articles in our Social Fusion digital marketing weekly review. Click on each headline for each article's link. Have you been looking for new ways to use Instagram? Jeff Bullas provides us with a handful of insightful tips and tricks on how to keep your businesses Instagram content unique and fresh. You can now continue to engage your users week from week with this information. Are you looking to follow some of the best Social Media influencers on social media? Well, look no more. Here are 5 of the world’s brightest minds in Social Media. They share some of the best content you can find anywhere on the web. Have you been marketing your content incorrectly? Here's an insightful article full of helpful and useful information you should be applying to your own content marketing. 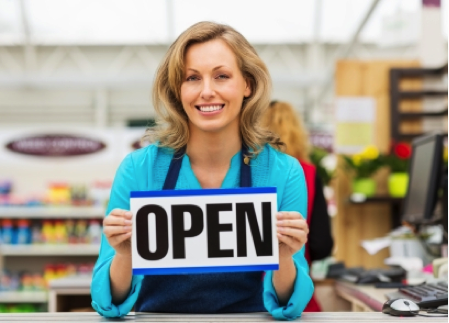 You’ll learn 5 strong tactics that will help your social business develop and grow. This article features 7 video advertisements that will resonate with content marketers. Within the article you’ll see all of the video advertisements. You’ll as well learn why they are so engaging, charming and successful. This is an all around great article to start your workweek off with. This article contains a strong analysis on how to curate blog posts and republish them for your own target audience. Throughout the article you’ll learn how to find your target audience, identify what type of content you want to create, and then plan, organize & publish this content. A great read for all content marketers. This article features an engaging SlideShare presentation on how to create and drive revenue via content. Each step is broken down into their own specific section, telling the reader what they should and shouldn’t be doing. A great article to learn how to fulfill your target audience and create meaningful leads. Have you been searching for a job for some time now? This article breaks down how content marketing has helped grow and develop some of the webs leading professional websites. Do the 10 Most Powerful Brands Use Content Marketing? Have you ever wondered if Apple was using a content marketing strategy? Within this article you can learn about a handful of companies that utilize content marketing into their marketing plans. It’s not all about spending millions of dollars anymore on advertising campaigns. An extremely interesting article that will make you rethink your marketing strategy. Content Marketing Minds: 7 SEO Myths, Busted! Is SEO a huge mystery to you? Have you been thinking it is impossible to get your content found even while using SEO? Within this article you’ll find out the 7 biggest myths regarding SEO and why they are incorrect. This is a great read if you’re looking to learn more about search engine optimization. Is Business Blogging Still Worthwhile? This article breaks down weather or not blogging is still an essential tool for marketing your business. In todays world blogging is cluttered with millions of users and is not as effective as it used to be years ago. A very insightful article by Lee Odden that will engage your marketing mind. This article breaks down 8 steps in order to take to catapult your brand and business to the next level, using content marketing. The author provides some great ways in order to differentiate your content marketing through the use of several unique tools. This is a great article for anyone looking for new ways to market their content online.